It’s less than four months until National HIV Testing Week starts on Saturday 17 November 2018. However, the work must not stop here. There was a small increase in late diagnoses between 2015 (39%) and 2016 (42%), which means testing is still as important as ever. Prince Harry attended the opening of Terrence Higgins Trust’s HIV self-testing Pop-up Shop in Hackney, London, to launch the national campaign at the highest level. More MPs than ever tested for HIV in 2017. We worked in collaboration with Yorkshire MESMAC, The African Institute of Social Development, Staffordshire Buddies, Sunrise Family Support, Trade Sexual Health, LASS, Summit House, The Brigstowe Project and The Brunswick Centre to test 16 MPs all around England. Clinics and community organisations prepared more than 300 additional testing events around the country for people to participate in. Preparations for National HIV Testing Week 2018 are well underway. To keep up to date with the latest news, information and how to get involved, sign up to our newsletter. 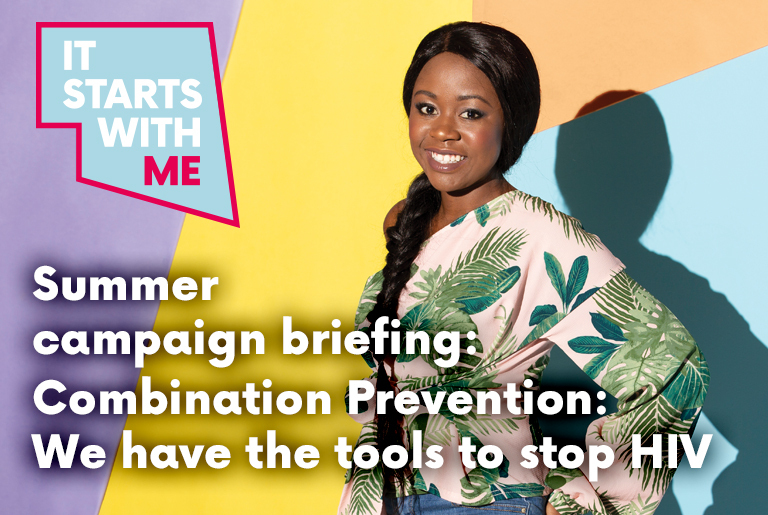 We have created a social media pack to help you promote the HIV Prevention England summer campaign on your social media. The campaign launched on Monday 18 June 2018. The campaign will be raising awareness and promoting actions of the various ways to prevent HIV such as condoms, testing, PrEP and treatment. 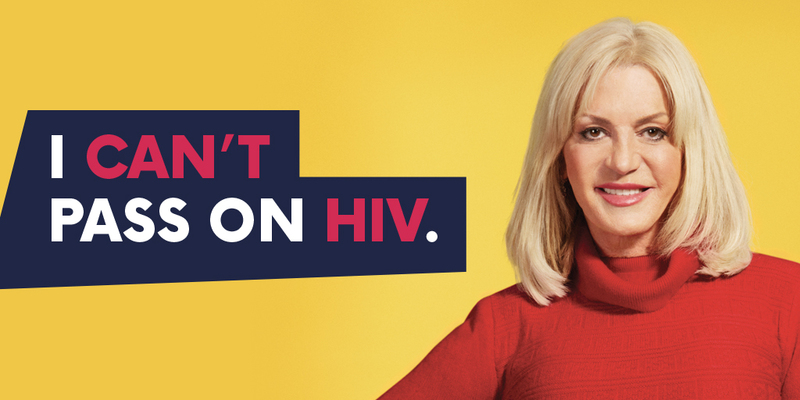 The tagline for the campaign is ‘I’m stopping HIV.’ and an explanation of which prevention tool used will follow. The people featured in the campaign images and videos are a mixture of people living with and without HIV. This year’s summer campaign hashtag is #ImStoppingHIV. Hashtags are not case sensitive so using #imstoppinghiv would work as well – we’ve just used capitals to make it easier to read what the hashtag is about. Images: a selection of images for use on Facebook, Twitter, Instagram or any another social network. help to find local testing services. Suggested posts: examples of posts for Facebook and Instagram as well as tweets for Twitter. What we are asking people to do? Be educated: learn what the four different ways to prevent HIV are and why they are important. encouraging people living with HIV to access and adhere to treatment for health benefits for themselves and for the added advantage of not having to worry about passing it on to anyone else. Pass it forward: share the information from the campaign messages with friends, family and on social media.